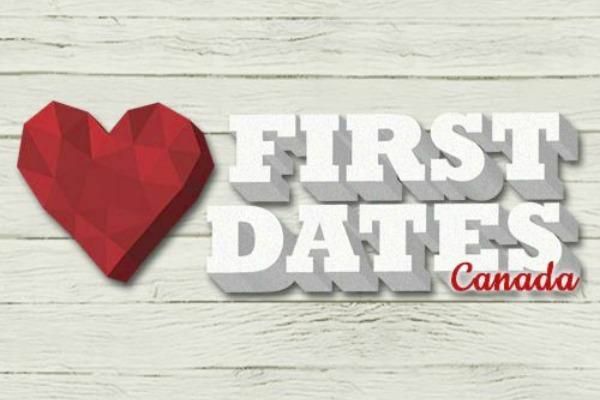 In each half-hour episode of First Dates Canada, a restaurant is filled with single people on real first dates, as captured by thirty remote-controlled cameras. For some daters there’s an instant attraction, but for others, not so much. Each date follows its own unique path, culminating in the big payoff: will any of the First Dates lead to a second? The show jumps from table to table, getting a snapshot of the date before moving on to the next table. Some are having the time of their lives, others are enduring two hours of awkward small talk. Each episode captures the hopes, dreams, heartache and havoc of a first date, with laughter and tears aplenty. The fixed rig camera setup means there are no production crews in the restaurant so the daters feel completely at ease while all the flirtatious glances, tactile gestures or forced smiles are beautifully captured. It’s awkward and enchanting, often hilarious and always utterly compelling. Video game obsessives, Blake and Patricia have been spending a lot of time with their joysticks recently. Will they connect in the real world? Statuesque beauty, Ellereigh, needs a tall and well-travelled man. Say hello to Connor, a six foot, three, cracker from Cork, Ireland.